Last week we finally nailed down the art style for Faction Overlord. It is (intentionally) completely different from what we were working with so far. Our choice was based on both artistic and technical considerations i.e. how to best visualise the game in a way which fits our theme yet still allowing us to manipulate graphics in real time as we would like to. The visuals will be based on geometric art. 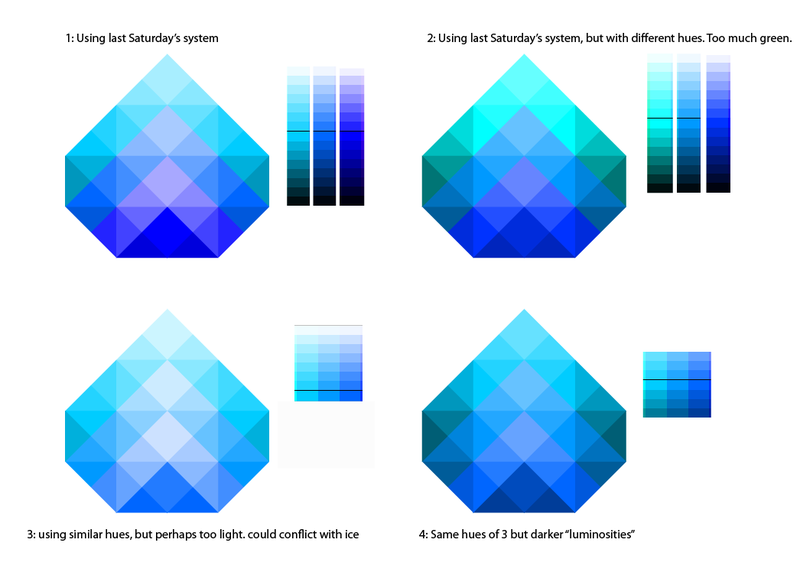 Something similar to canonical polygons, but allowing for multiple steps to be taken in the same direction. 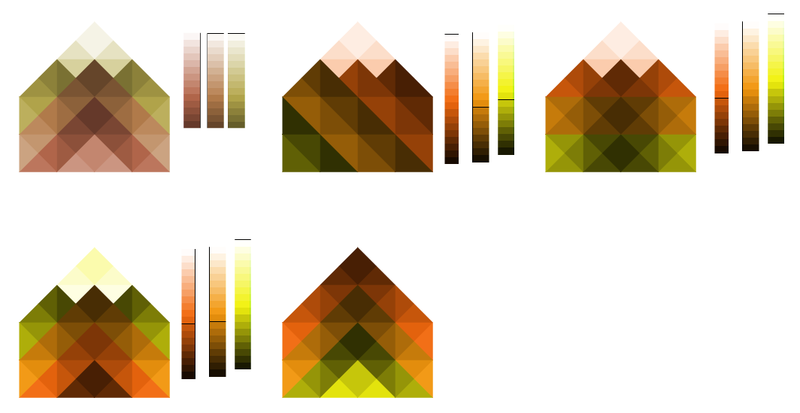 Essentially shapes laid out on a uniform grid with straight edges at 90 and 45 degree angles, which would look something like the images below. For more details check out these forum posts: Dev progress - Let there be art...style (14/12/15) and Initial concepts. We've finally taken the plunge. As of right now, Faction Overlord will be available for everyone to download for free all throughout its development. If you'd like to offer monetary support to help us throughout development, you can add a donation within the game download widget. In gratitude, we have some perks for you to enjoy. Since it's the first time many of you are hearing about Faction Overlord, we've decided to write about the game's current state and our immediate plans for it as we start open development. This is a very uncomfortable first step for us. We're afraid of being summarily judged on the quality of this first (let's call it) alpha release when we're in fact a long way away from what we want to achieve with this game. But this is the state the game is currently in and if we keep on delaying open development until it's in a semi-decent state then we might as well just wait until it is finished, which would defeat the whole concept of open development. One of our primary concerns is the visual aspect of the game. We haven't really found a style which properly communicates the feel and quality we want. This is something which we plan to address by the end of the year. In the meantime we're conscious of the fact that temporary squares and circles are too basic and will just cause clutter and confusion. So we decided to create some initial art which passes on the necessary visual information cleanly without focusing too much on concept and quality. Regarding gameplay, so far we've programmed most of the core functionality involved in setting up and playing the various match challenges and have included a couple of them as an initial sample. We've designed a lot more but will be including them in upcoming updates since we'd like to make sure we've sorted out our fundamentals first. So this first release will help us gather some basic analytical data and see how the foundation holds up on different machines, making sure we've got a solid core before building up on that even further. In our next update we're hoping to roll out the networked multiplayer gameplay and matchmaking and we'll also be including a few more challenges to start focusing a bit more on gameplay. This also means that we need to make some improvements to the controls and properly design the UI to accommodate more players as well as the different playing styles of the various challenges. 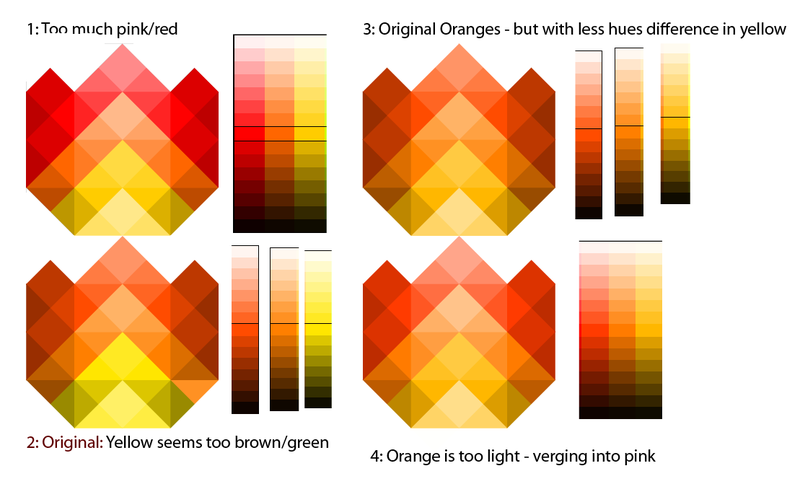 Developing a proper art style and creating the basic visual assets. Designing a robust UI which, besides being visually clean (such as when displaying challenge objectives and scoring), also supports the various gameplay requirements such as player selection and having more than 2 grids on screen. Implementing a decent amount of varied challenges which would allow us to move on to the next phase of development. This will be all about analysing data and feedback received on the existing challenges to help us understand which work and which don't so that we can develop a fine-tuned, more educated set of challenges. Introducing the concept of "elemental" creatures which, in terms of game mechanics, helps us create more robust challenges but also starts linking back to the game's main premise. So keep in mind that this is not (yet) anywhere close to what the completed game should look and feel like. However if you have any feedback and critique on this, please do send it over our way. It is one of the reasons why we're making our progress public after all. Progress on the game is not that fast since some of our (small*) team's members can only spend a handful of hours each week working on the game. Nevertheless, we're moving forward steadily and are looking forward to this huge next step! 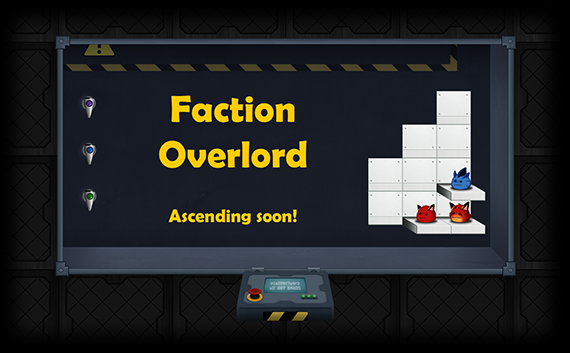 Faction Overlord enters open development this Monday, 9th November 2015! We've made the scary decision to make Faction Overlord publicly available throughout its development! We have just completed the game's core mechanic around which most of the gameplay will be designed. Now we want to directly involve the community in the next phase where we will be designing lots and lots of different challenges, and we want you to be a big part of that process. These challenges need to appeal to you, the players, which makes you all a very important extension of the team! It is only through you that we can figure out, together, what really works and what doesn't. We have some plans on how we can do this and we will be talking a bit more about it over the coming weeks. But in the meantime, if you'd like to get a copy of the game as soon as it becomes available, please fill in the form at www.factionoverlord.com and we'll be sure to send you a link. Having your support so early on means a lot to us and we would like to say thank you with a small personalised gift which we hope you'll find amusing. Just enter your promo code when you submit the form on the Faction Overlord website. We're using these codes as a cheeky excuse to get in touch with you and to get to know you a little better. 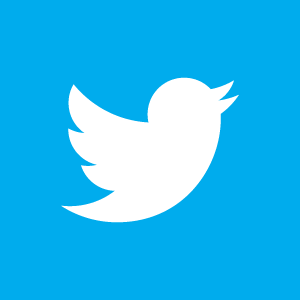 So if you do not have a code yet, just reach out to us on Twitter or on Facebook and say "hi". We're really looking forward to sharing what we have done so far, and are very eager to see what you all think! As many of you may already know, over the past few months we've been working hard on our upcoming game, which we have finally found a name for - Faction Overlord! While we continue developing this game (we still have a long way to go! ), we are very eager to start sharing our plans and ideas with all of you. In fact we have an announcement which we will be making in the coming days, so keep watching this space!